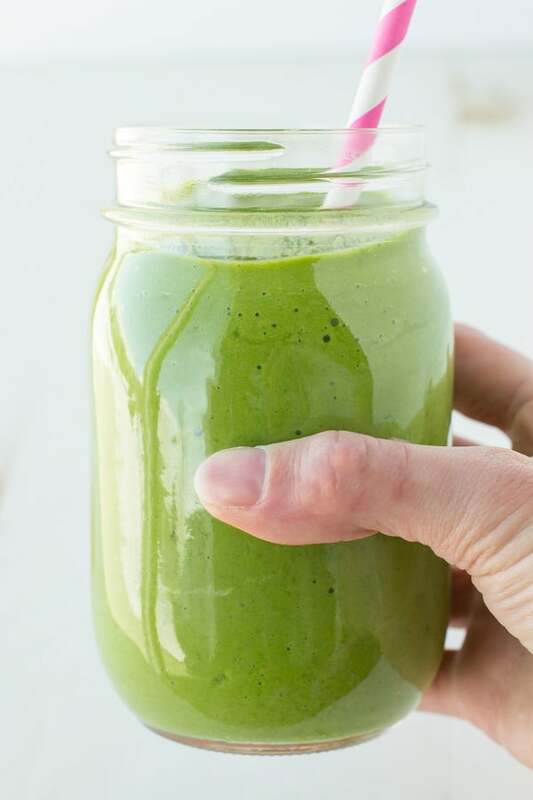 This DETOX GREEN SMOOTHIE is an easy way to get lots of vegetables and nutrients to get you back on track. This smoothie will detoxify your system and will make you feel AMAZING! Looking for a way to scale back on the sweets? 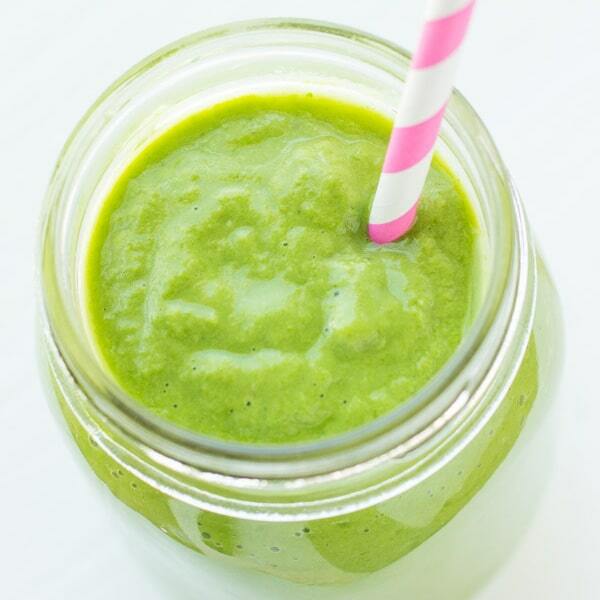 This Detox Green Smoothie is just what you need! Now that the holidays are over, it’s time to get back on track and detox just a bit. While I loved all the sugar and spice and everything nice over the past couple of months, my body is begging me to slow down a bit. One of the best ways to make that transition? 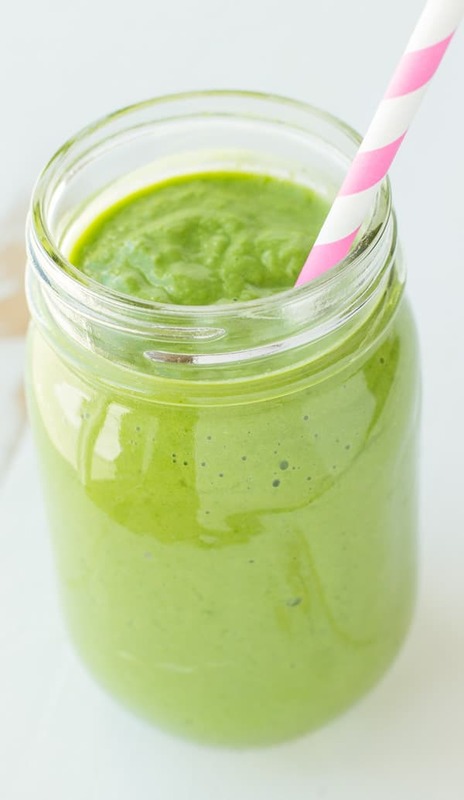 This delicious Detox Green Smoothie. I can’t quite explain what it is, but there’s just something refreshing about drinking a homemade smoothie. It’s no secret that I love cooking and creating in my kitchen, but when I make a smoothie, I get so proud of myself! Maybe it’s the fact that I can add literally anything that I want to it…or maybe it’s that I know that I’m feeding and fueling my body with ease. 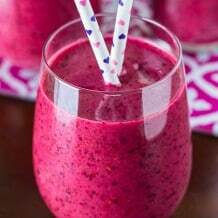 Whatever the reason, I know that I love smoothies and the way that they make me feel. 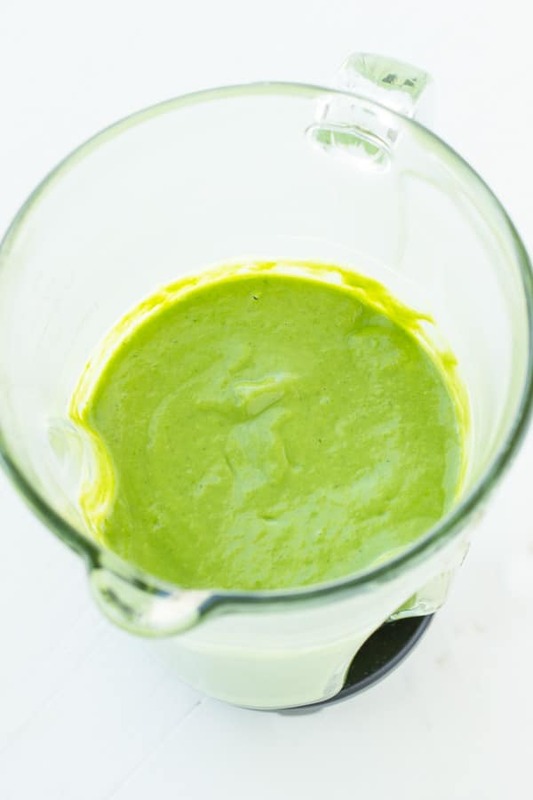 If you’re like me and looking for a way to “holiday detox” a bit, this Detox Green Smoothie may be what you need as well! It’s simple, delicious and gives you that much-needed kick of healthy to jumpstart your day! ● APPLE CIDER VINEGAR: 1 Tablespoon of apple cider vinegar. Make sure you use the apple cider vinegar with the mother in it because that’s the secret to the detox. Here is the apple cider vinegar I use. ● LIME JUICE: 1 Tablespoon of lime juice. ● HONEY: 1 Tablespoon of honey. ● YOGURT: 1 cup of vanilla greek yogurt. ● SPINACH: 2 cups of fresh spinach. ● GREEN GRAPES: About 15 green grapes. ● ICE CUBES: 1/2 cup of ice cubes. STEP 1: Combine all ingredients in the blender in the order listed. FILL UP YOUR BLENDER: You always want to layer your ingredients softest to hardest (frozen). First, add the apple cider vinegar, lime juice, honey, and yogurt. Then, add the avocado, spinach, pears, and grapes. Lastly, add the ice cubes. MAKE IT SWEETER: If you like your smoothies to be on the sweeter side rather then on the veggie, healthy tasting side, I would recommend adding a tablespoon or two of honey..either way, I love adding honey because honey helps promote healthy, glowing skin and hair. 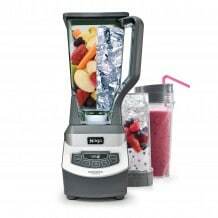 Combine all ingredients in the blender in the order listed. STORE: Store leftovers in fridge for up to 2-3 days. This looks so refreshing and has so many healthy ingredients! Always in for some new smoothies! And a health benefit with this one surely makes it a MUST try! Can’t wait to try this smoothie! Love that you used avocado and honey, two of my favorites. I’ve been needing to add healthier recipes to my rotation and this looks delicious. So glad I found it! I love green smoothies, excited to try this recipe! This looks so bright and refreshing! I love the detoxing ability- perfect after the holidays! Thank you so much for sharing! 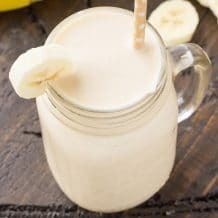 I’ve been looking for a good detox smoothie and I feel great after trying this one! Love the color on this! Definitely have to start making green smoothies before my workouts! This will be perfect after all that holiday sugar my family has consumed! 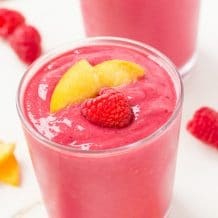 This kind of smoothie is exactly what I need in my life! Can’t wait to try it! Perfect timing after all of the overindulging over the holidays. And, I didn’t know about the apple cider vinegar! I so need this after all the crap I’ve been eating!